The Kierland residential community is located just south of the Kierland Commons shopping area. 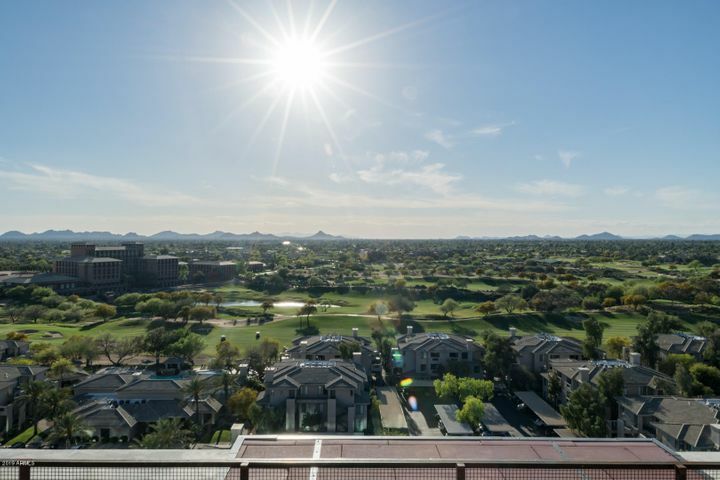 From Greenway Parkway to the north, and Thunderbird Road to the south, between 64th Street and Scottsdale Road, the community of Kierland features residences that are a mixture of luxury apartments and townhomes, and single-family homes. 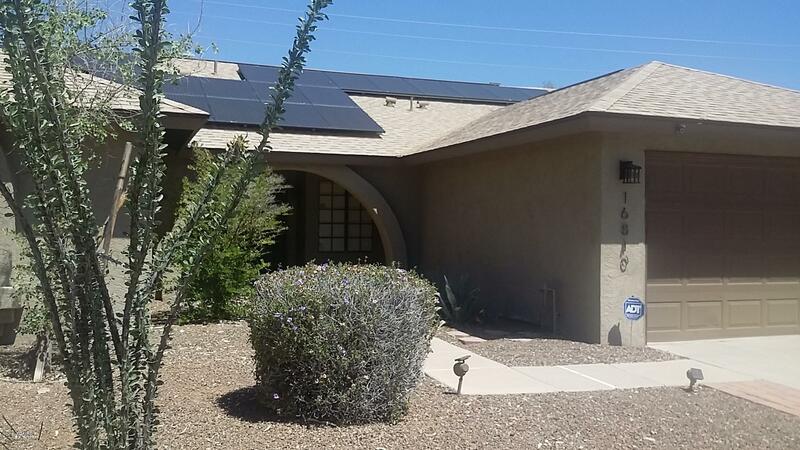 Most of the single-family homes in Kierland were built by UDC Homes between 1995 and 1998. More than half of these homes are two stories and range in size from 1,600 to 3,500 square feet. 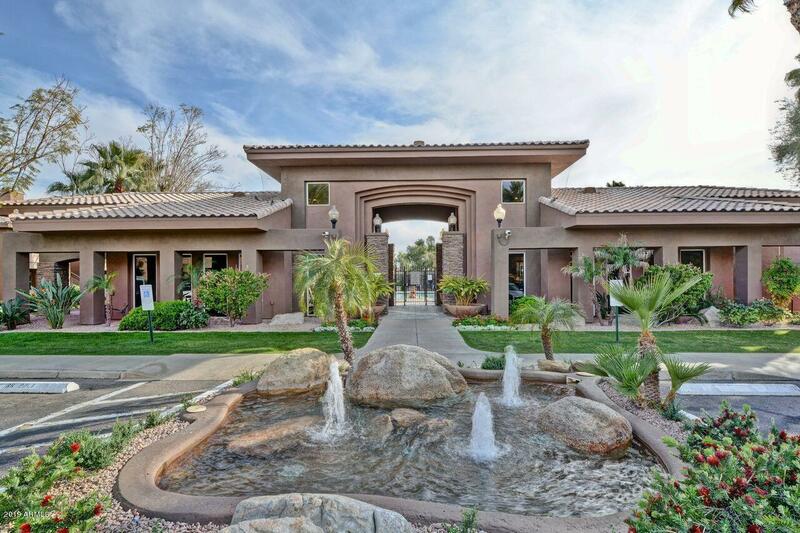 Townhomes are another type of residence in Kierland. First, Kierland Heritage, a Cachet Homes community, was built between 1997 and 1999, and offers 1,600 to 2,400 square feet one and two story townhomes. 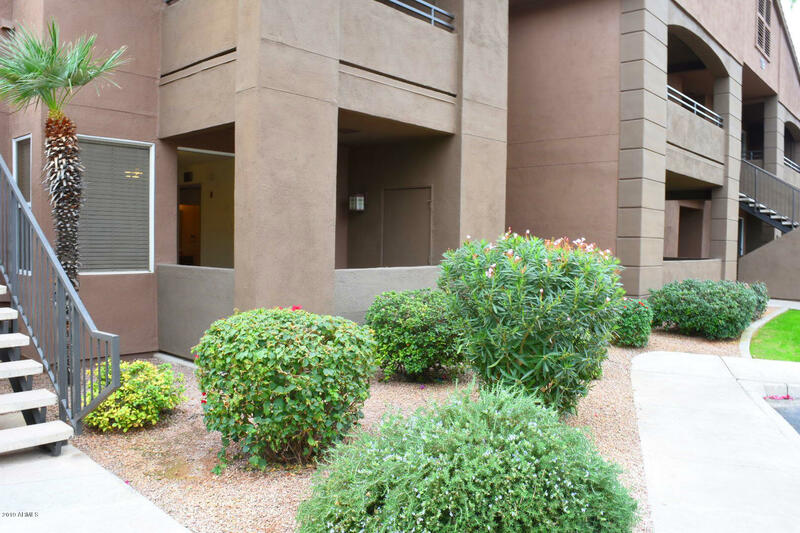 The Kierland Greens community was built by Centex Homes between 1998 and 2000, and these apartment-style townhomes range from 1,100 to 2,200 square feet. 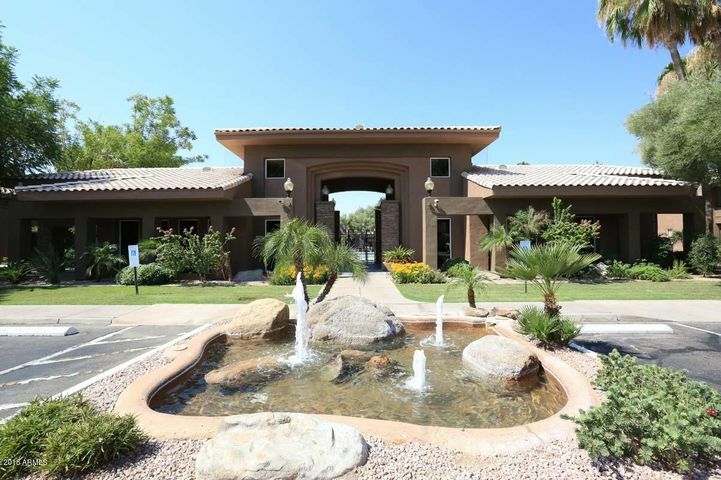 Both communities back onto the Kierland Golf Club. 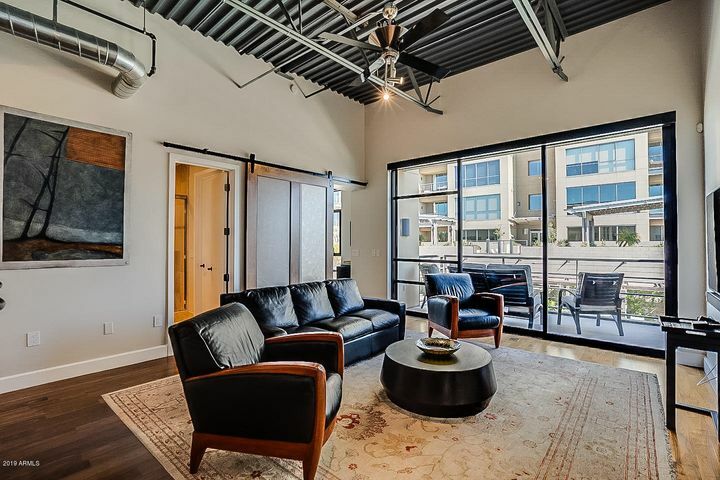 The Landmark and The Plaza Lofts which offer amenities such as a fitness studio, a heated lap pool, spa, outdoor kitchens and a pet park. 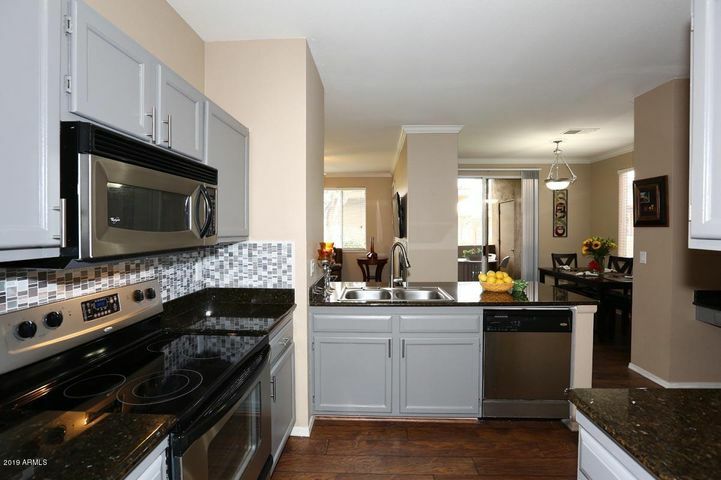 Constructed between 2005 and 2008, the units in these developments range from 1,100 to 3,900 square feet, and offer the perks of urban living thanks to its location within Kierland Commons. 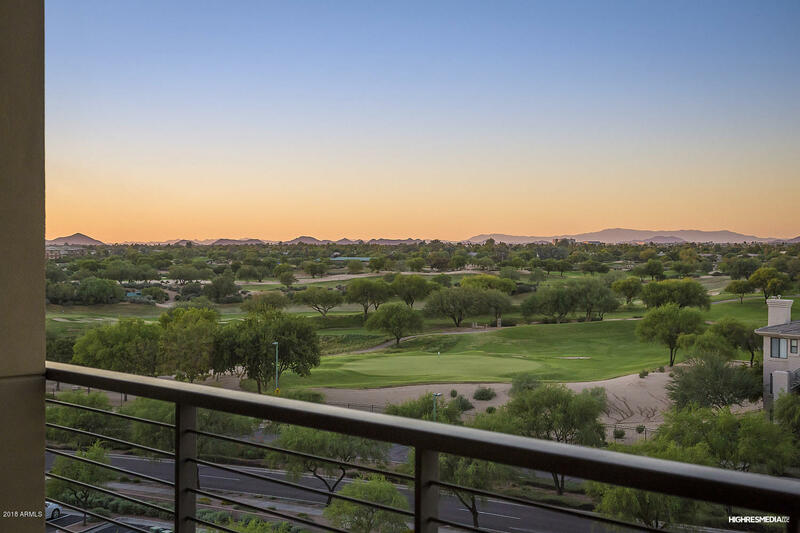 The Kierland Golf Club is a popular option for golfers in North Scottsdale. A Scott Miller designed course, the Golf Club features three nine-hole courses: Acacia, Mesquite and Ironwood, named for the beautiful trees which line the courses. These courses offer a combined round of play on 18 holes of par 72, 6,900-yard golf. 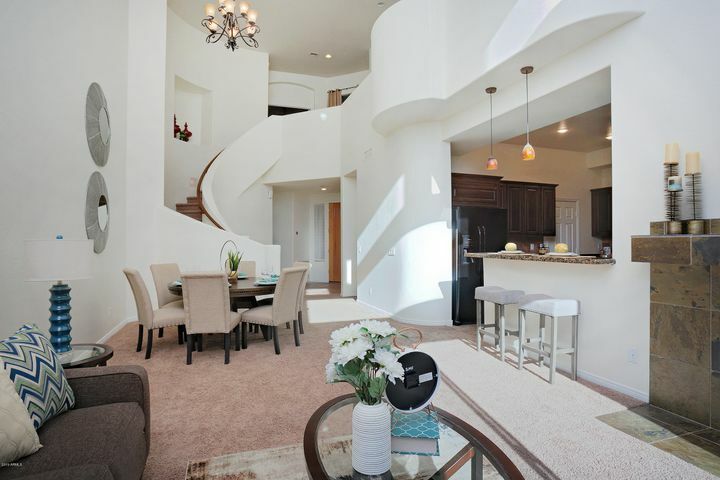 Shopping and entertainment options are convenient to Kierland thanks to its central location near Scottsdale Road. 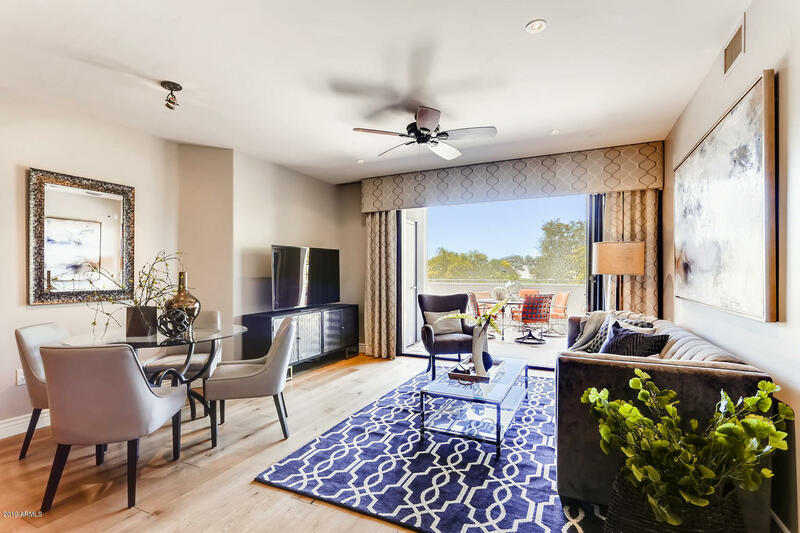 The eponymous Kierland Commons showcases shopping options such as Anthropologie, Crate and Barrel, Peek, as well as both casual and fine dining restaurants. The Scottsdale Quarter outdoor mall is across Scottsdale Road with stores such as Apple, Urban Outfitters, and American Girl, and the Scottsdale Promenade, home to the Nordstrom Rack, ULTA and Home Depot, is less than a mile north. The larger Scottsdale Fashion Square Mall is fifteen minutes south of Kierland. Schools: Paradise Valley Unified School District serves Kierland, specifically Sandpiper Elementary School, Desert Shadows Middle School and Horizon High School. All are A-rated schools. 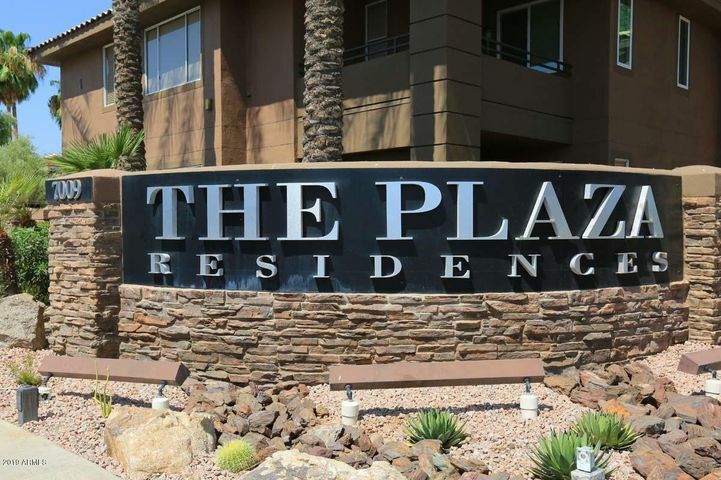 Kierland is 20 miles away from Sky Harbor Airport.